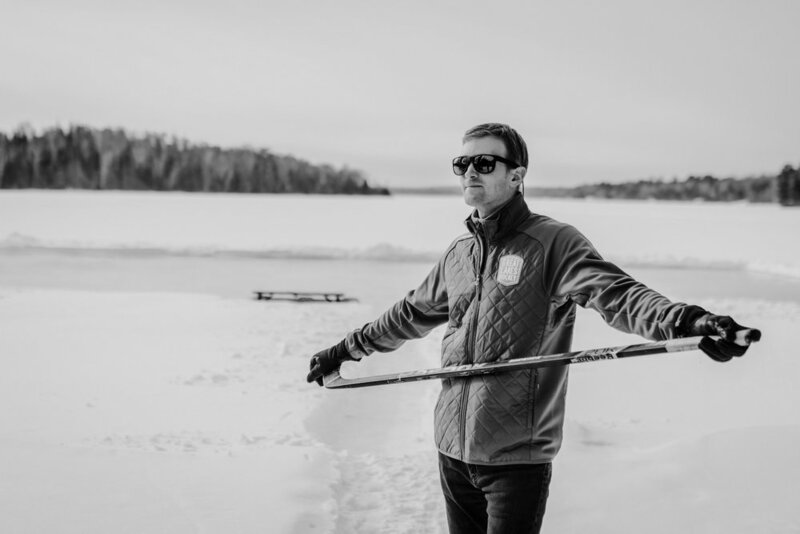 Duluth is the community that inspired Great Lakes Hockey. 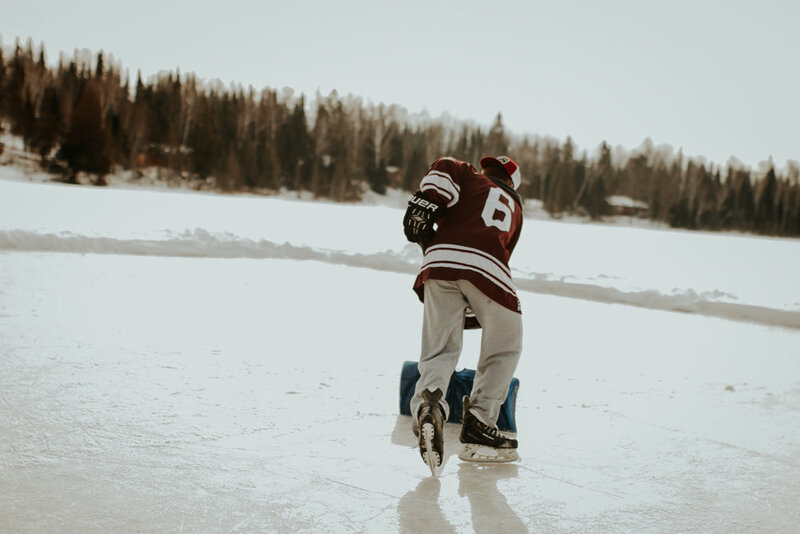 People are raised here on the sport, which makes it a lifestyle. It's where we coined our motto --- live the #hockeylife. The city's proud hockey heritage and continued enthusiasm for the sport makes it the perfect choice for the home of GLH. 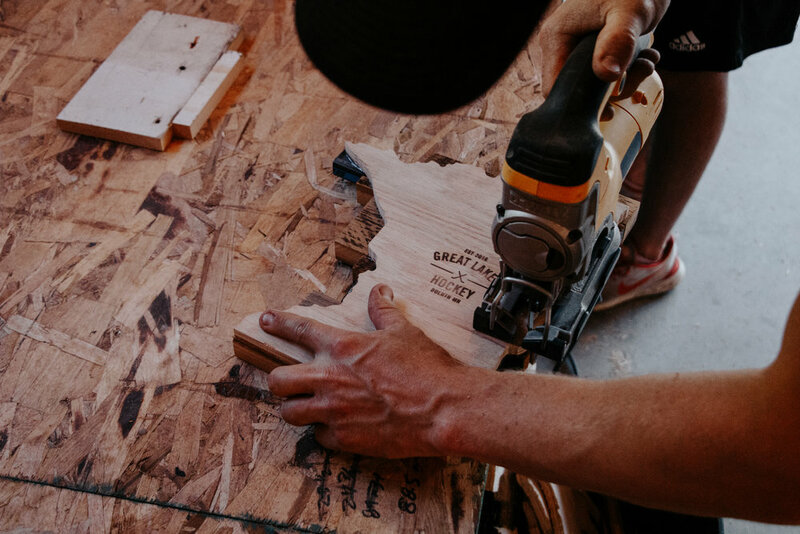 Your state is made one at a time in our Duluth Minnesota wood shop. Community donations are what supply GLH with its stock of broken hockey sticks. Reclaimed wood is brought in from all over the Great Lakes States making every creation different from the next. Every piece of art is created to be of top-notch quality using as much time and effort as necessary. You can't expect to win a championship without putting the time in. Our artists hop off the bench and into the game with the same mentality. 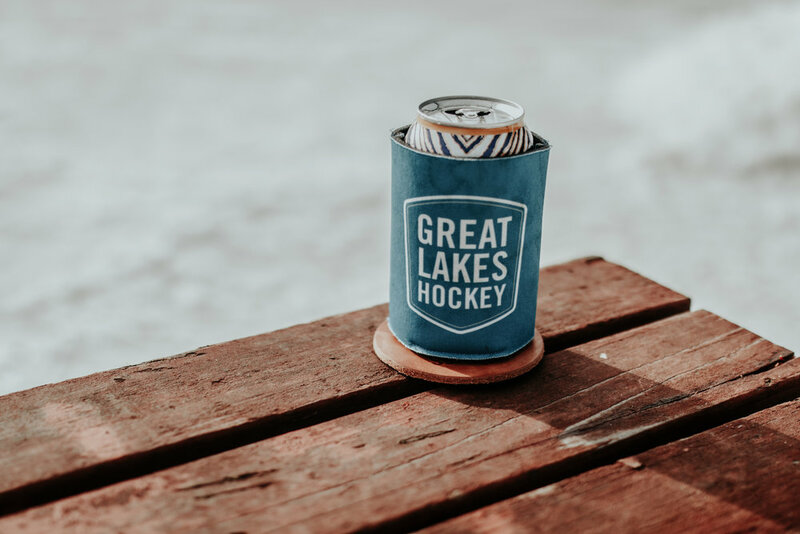 Featured highlights from the GLH puck-a-palooza, an annual outdoor hockey event for friends, family and of course, old teammates. Held at the Wizner's Woodhaven, a remote cabin in northern Minnesota. this is how true #hockeylife is done at GLH.